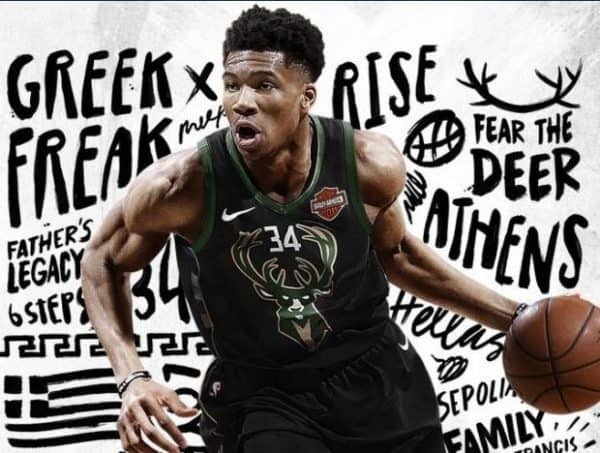 Although the presentation is a little lacking, NBA 2K19 once again delivers the premier basketball simulation experience on the court. Once again the more arcade-style game in the Forza series delivers top-notch gameplay. 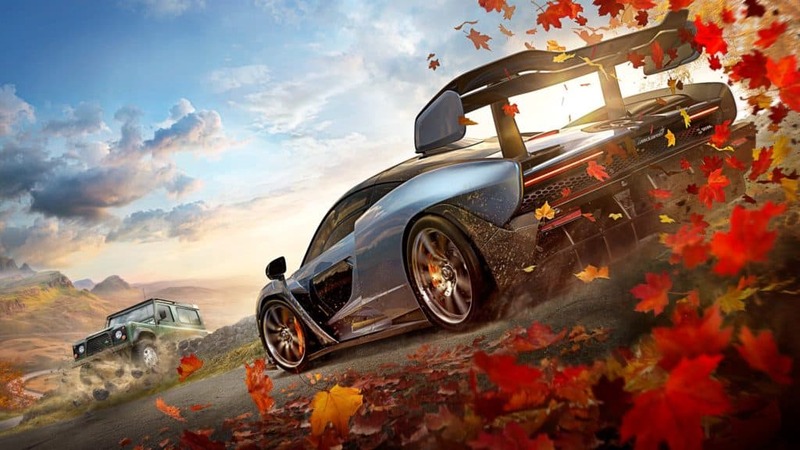 Forza Horizon 4 proves another high mark for racing games. 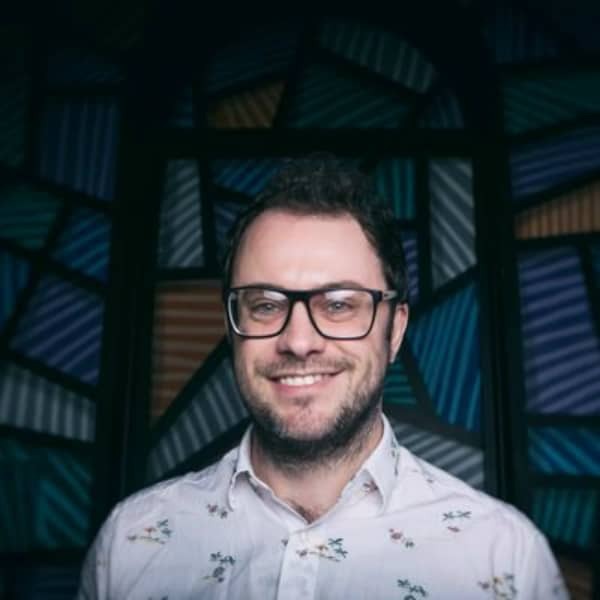 Screaming For Progress is back with a special episode talking to the creator of the upcoming documentary This Is Progress, Dale Beaumont-Brown, about the creative process behind the movie! Stewart Lange and Liam Morrow are back as they discuss everything from Fear No More, Come to Dust. The Progress Chapter 62 Review on Screaming For Progress. Warhorse Studios makes a bold statement by making a game that takes medieval life seriously, without the fantasy elements of other games. Providing players with difficult combat, a real need for sustenance, and other perils along the way. 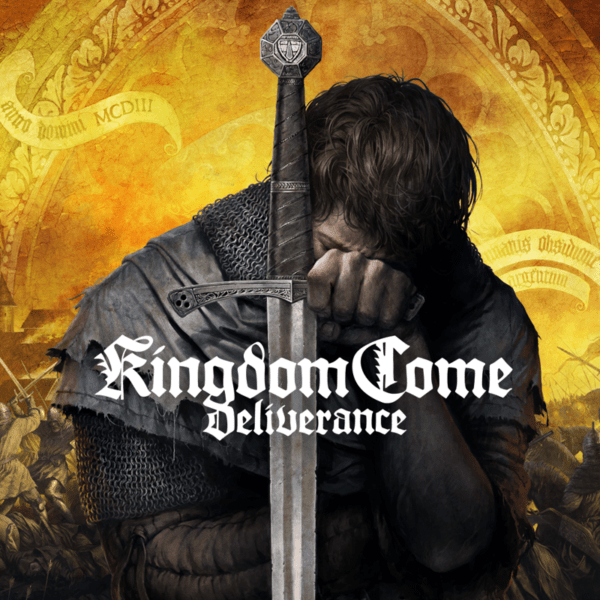 Stewart Lange has the Kingdom Come Deliverance Review. 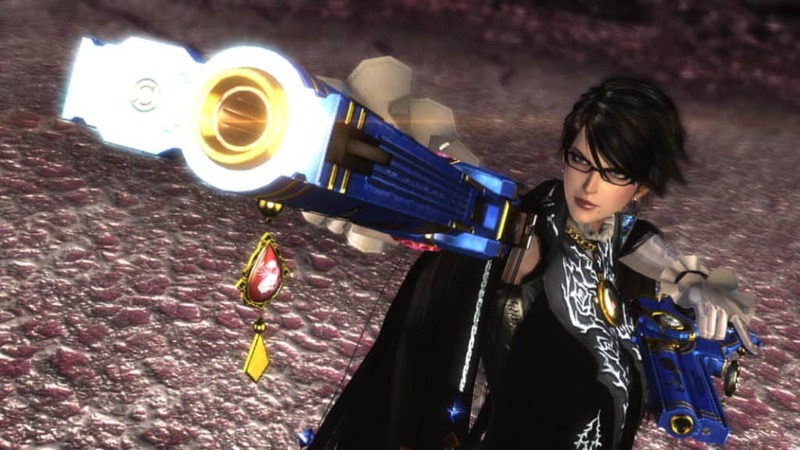 Bayonetta 1 & 2 become the latest ports from the Wii U library to show up on the much more popular Nintendo Switch. Stewart Lange gives his thoughts on how the games play on the hybrid console and outlines the new additions to it as well. 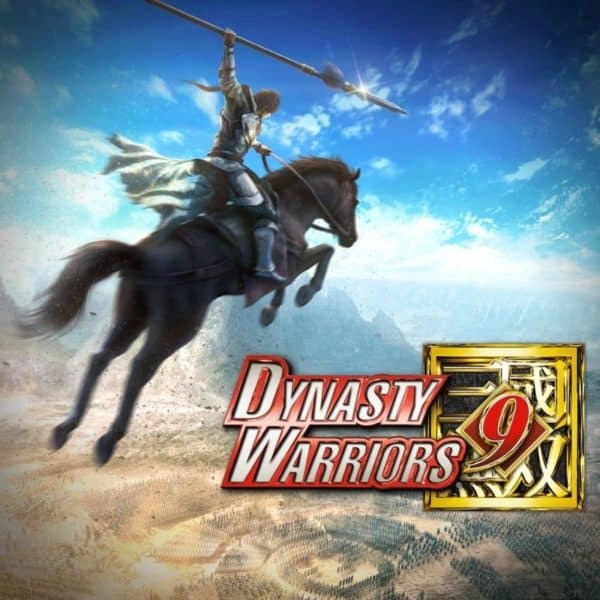 Omega Force and Koei Tecmo try adding something new to the Dynasty Warriors series. Unfortunately, the open world only ends up hurting the game and stripping away what makes it fun. Stewart Lange and Paul Leazar have the Dynasty Warriors 9 Review. 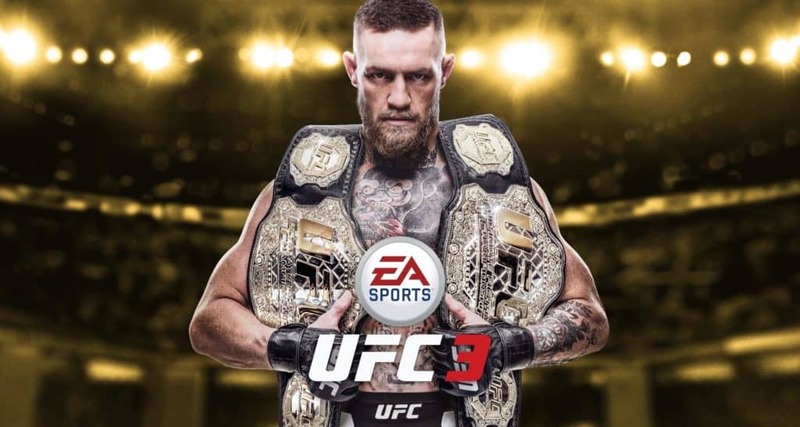 EA Sports brings a top-notch presentation, impressive fighting mechanics and an improved career mode to it’s newest installment in the UFC series. While also including Ultimate Team and other less desirable things as well. Stewart Lange has the UFC 3 Review. 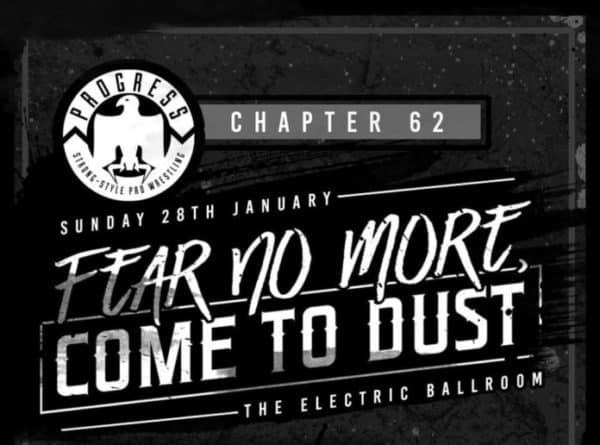 On this episode of Screaming for Progress, Stewart and Liam review PROGRESS Chapter 61: Don’t Touch Me… Don’t… Don’t Touch Me headlined by Travis Banks defending the PROGRESS World Title against Chris Brookes. Stewart and Liam are back to discuss the latest in PROGRESS Wrestling. 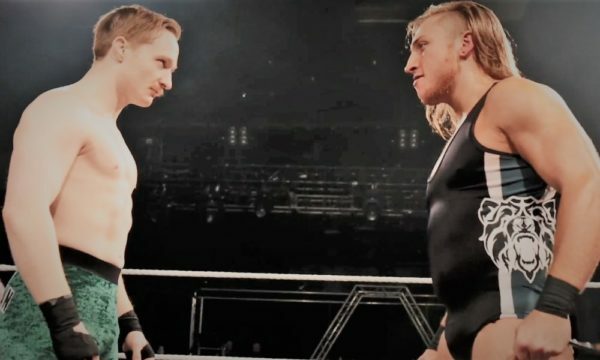 This time, it’s their Chapter 60: Unboxing Live 2 Review with a show headlined by Pete Dunne vs. Jack Gallagher.